Karl Jaeger Collection achieves remarkable results. A further section of the magnificent collection formed by the well-known collector, the late Karl Jaeger of Bath, was offered in the Warwick and Warwick auction held on 20 January. Of the 85 lots on offer, 84 of them were sold, with the vast majority selling at figures well over pre-sale estimates. Most of the lots consisted of collections, with particular strength in foreign countries. Strong demand existed for all areas, especially Australia, New Zealand, Pacifics, USA, Japan and Russia. The highest realisation for a single country lot was the £1416 recorded for approx. 500 Russia with an estimate of £500. Asia and Central and South American countries were all strong and the only relatively weak area was Northern Africa. 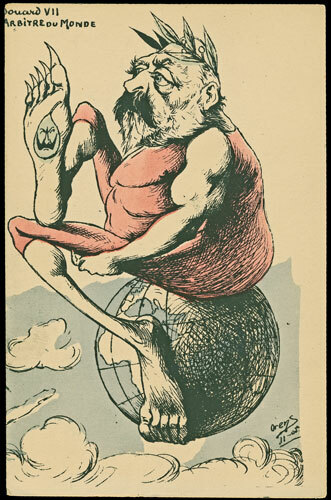 Karl was a great collector of political satire and lot 79 was a collection of 430 worldwide satirical cards, many illustrated by significant artists. The pre-sale estimate was £1600 and the hammer eventually dropped at £3400, giving a total realisation, including the buyers’ premium, of £4012. 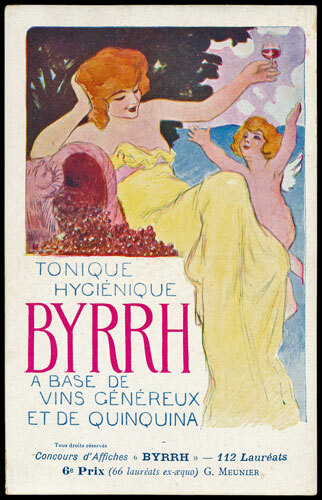 The sale also included the properties of other vendors and the highest result in the subjects section was the £2714 paid for a complete collection of the 113 postcards produced by the Byrrh French fortified wine company, in 1905-6. 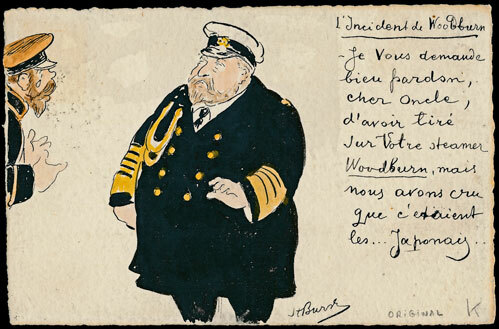 It is rare to see a complete collection on offer and it demonstrates that the market is still strong for artist-drawn cards, as long as the condition is good. Shipping was of course as popular as ever. A collection of 350 mainly liners, in an old album, was estimated at £400 and made £1180 and 50 Father Christmases, estimated at £100, realised £177. Expert valuations of postcard collections are provided free of charge by Warwick and Warwick. If you have postcards for sale please contact Colin Such. Warwick and Warwick postcard auctions are the largest in Great Britain.